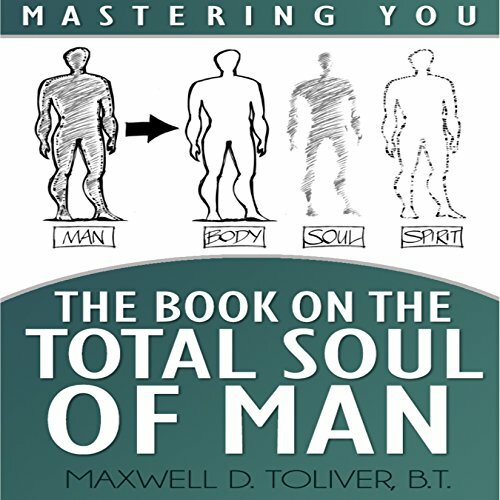 Showing results by author "Maxwell Toliver"
Mastering You is a series of books that will help you to become a better person. These books will also show you how God will start manifesting things in your life. 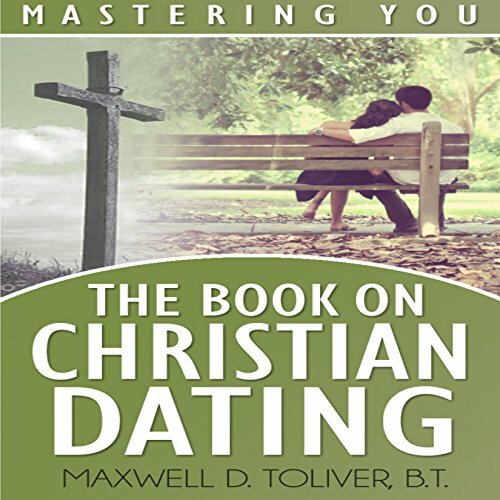 This book will share some basic principles that will help those who are Christians and dating to have a more effective dating experience as well as finding their soul mate. "Mastering You" is a series of books that will help you to become a better person. These books will also show you how God will start manifesting things in your life. These books will share some basic principles that will help those who are Christians to put into place the right circumstances that will cause our heavenly father to open the windows of heaven and pour you out the kinds of blessings you need. 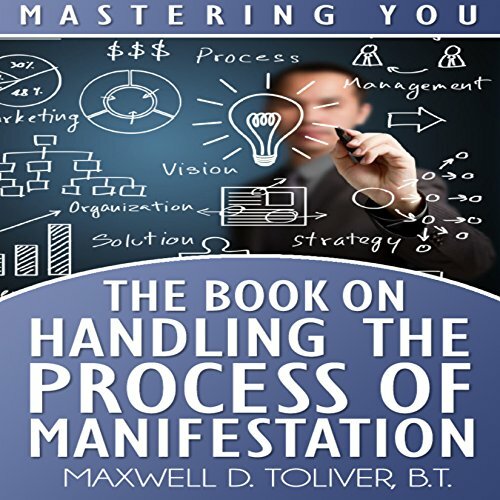 The Book on Handling the Process of Manifestation is the fourth book in this series.